After Jay Ajayi went down early in the 2018 season, the Eagles faced a major hole in their offense. The committee of former undrafted free agents, Josh Adams and Corey Clement, combined with the third year Wendell Smallwood and a 35-year-old Darren Sproles weren’t enough to keep the defense honest. Assuming the Birds let Ajayi walk to free up cap space, they need to make running back a priority this season. 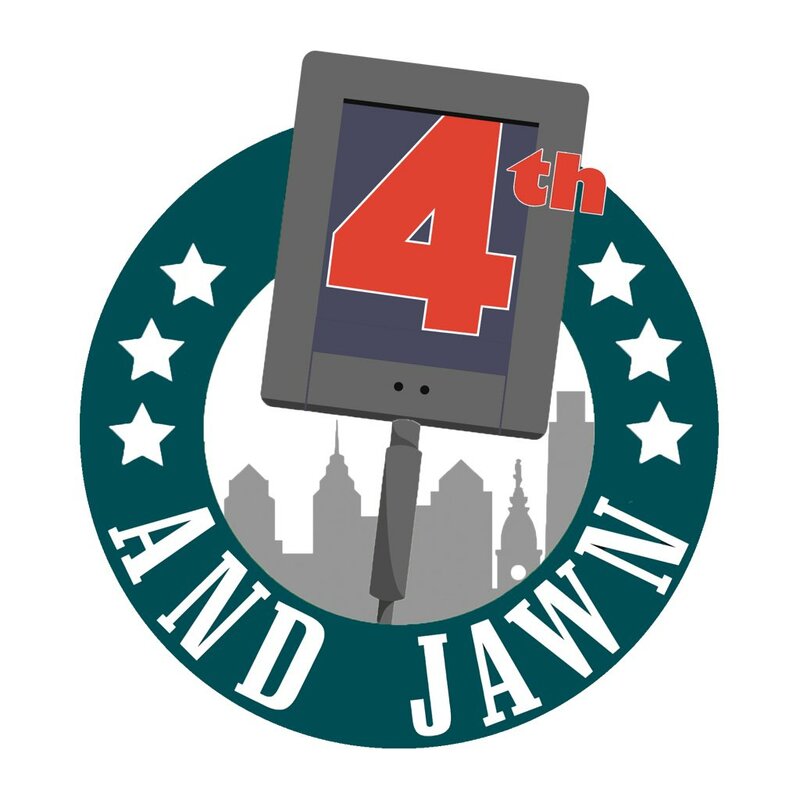 Here are my top five prospects for Philadelphia to look at in the 2019 NFL Draft. Versatility is probably the best way to describe a guy like Jacobs. For a running back, he can do damage in the passing game as well as the run game, which is what the league is slowly turning to. He runs with power, and with his explosiveness he can make plays in the open field. Jacobs can be implemented into the Eagles offense may be more than any running back in this draft class can. However, one thing we never got to witness Jacobs do for the Tide is carry the load, as he only got 20 carries in a single game once in his three years at Alabama. On top of that, Jacobs will likely cost the Eagles their first round pick, which could be a stretch for a running back. Especially when you look at the resumes of the other running backs in this draft class. Jacobs has a lot of potential, but a first-round pick might not be in the Birds best interest for a running back. 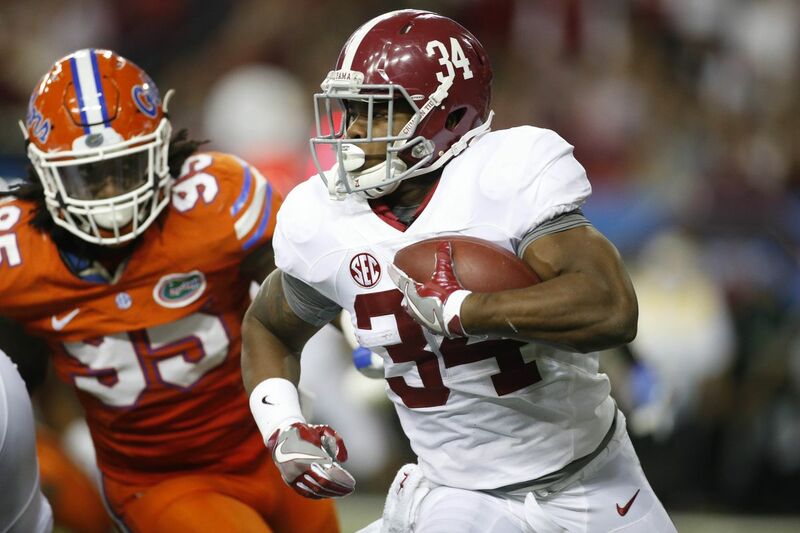 Harris is the guy that kept Jacobs from getting more carries in crimson and white. Harris is a guy that does nothing special, he is the epitome of a balanced back. He can do it all pretty well, but none of it at an elite level. It is tough to see where Harris will land, I think he could go anywhere from round two to round four. 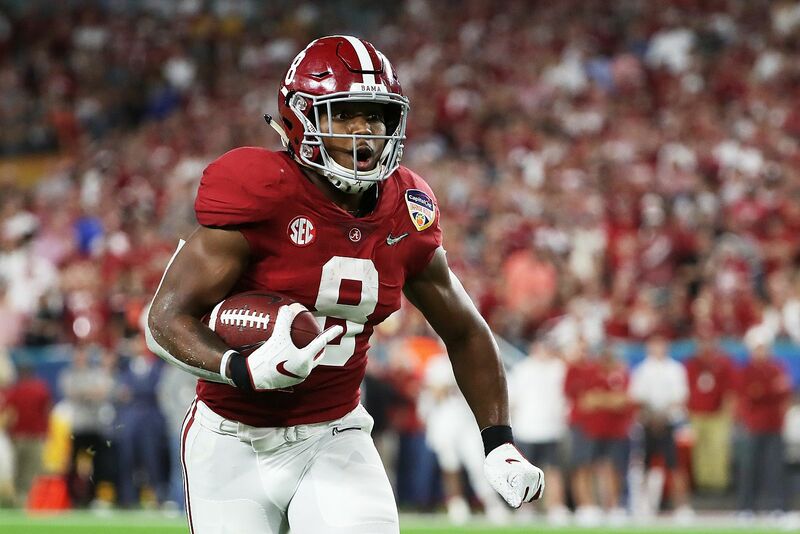 Harris opted to stay for his senior season and took a small step back due to the talented backfield of Josh Jacobs and the upcoming Najee Harris. Regardless, Harris is guy who will come in and know what to do. He is a very safe pick at running back, no matter what round he is picked up in. He may never open eyes, but he will always be a solid back. Powerful, durable, and patient are some ways you can describe Snell as a running back. I covered Snell for the past two seasons at Kentucky, and I believe he is the best fit for the Eagles. His biggest downfall could be him being a non-factor in the passing game throughout his college career. Some also knock his breakaway speed, but his film shows he can bust off large runs. Snell is an old school back, and how he will make his money in the NFL is by getting six yards when there are only two or three yards to be had. 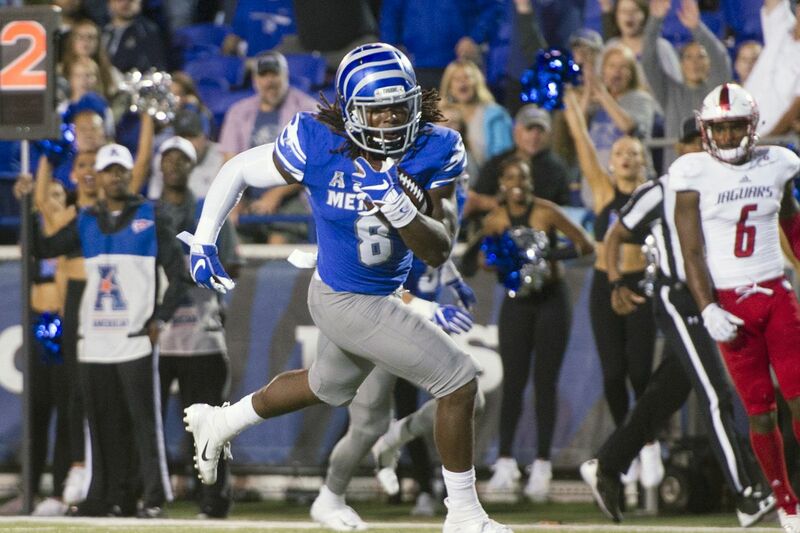 Snell seems to be a more powerful and durable Jay Ajayi, as he carried the load his entire career at Kentucky. In the fourth quarter, when other players are gassed, that is when Snell rises to his peak. 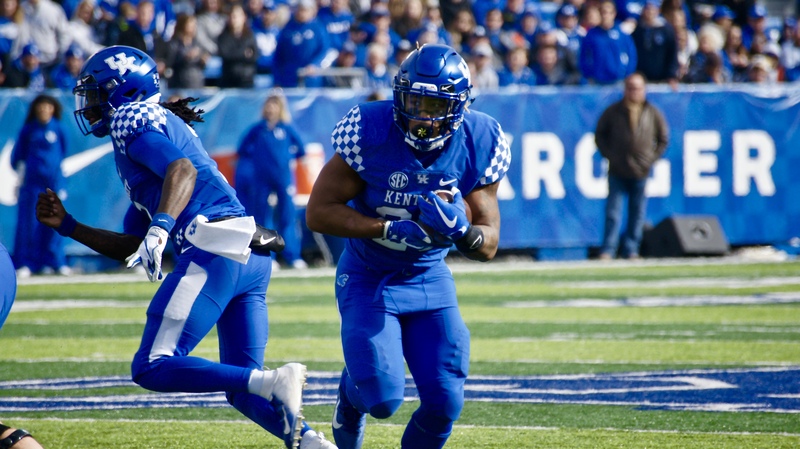 One touchdown shy of Herschel Walker’s 49 touchdowns, Snell has scary similar stats to the legend, and any player that can do that in the SEC has great potential. Henderson is a very explosive, versatile running back. When you watch him on film, the first thing that pops is his explosiveness. He is a lot like Alvin Kamara, he is a great route runner and has great hands for a running back. Like Snell and Harris, I could see Henderson going anywhere from round two to round four. Henderson’s film will open your eyes more than the others, but there could be one downfall. When you see Henderson making plays it’s against teams like Navy, Georgia State, Houston, and UCF. Going from facing those defenses to NFL defenses is a much bigger change than guys from the SEC, who have NFL talent all around them. Henderson played one SEC team, and it was Missouri in 2018, he got hurt in the first quarter after four carries for 15 yards and never returned. Regardless, you can see the potential in his play. 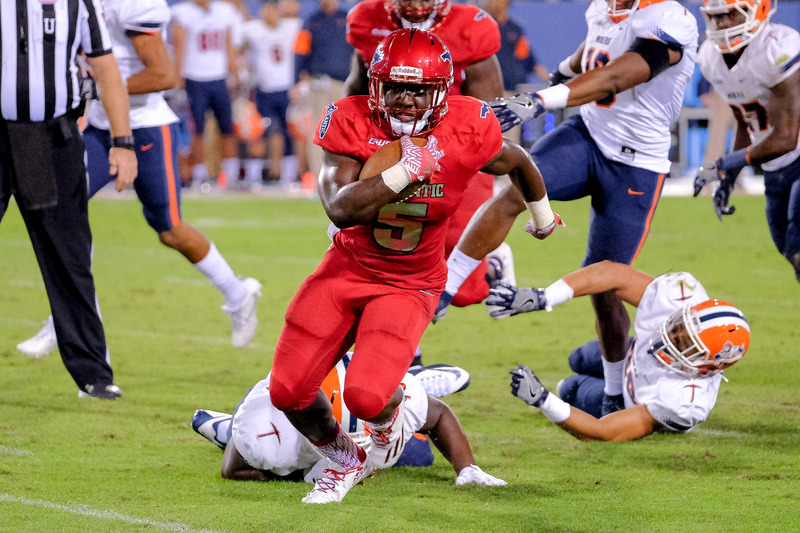 Singletary managed to put up ridiculous numbers at FAU. He made guys look silly, but it brings the same concern that was brought to Henderson. I do imagine that Philadelphia could scoop up Singletary in the fourth or fifth round, and they could benefit from a mid-round guy, but maybe the Eagles need to find their guy for the future. I’m not sure Singletary could be a long-term answer, but getting him in the later rounds could be an option if the front office decides to address other needs earlier. Singletary made a lot of guys miss, and plays bigger than he actually is. He is a hard runner that is dynamic in the open field. The main reason Jacobs is at five is that I’m not sure he is worth the Eagles first-round pick, but he has a high ceiling in the league. I think Snell and Henderson are incredible players that are worthy of reaching for in the second round since the Birds do not have a third-round pick. Harris is a guy they could also reach for, and he is a very safe pick. If the Eagles decide to address other needs first, I think Singletary is a solid sleeper that could improve the position.